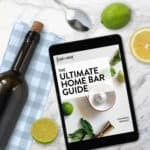 Looking for an easy boozy treat? 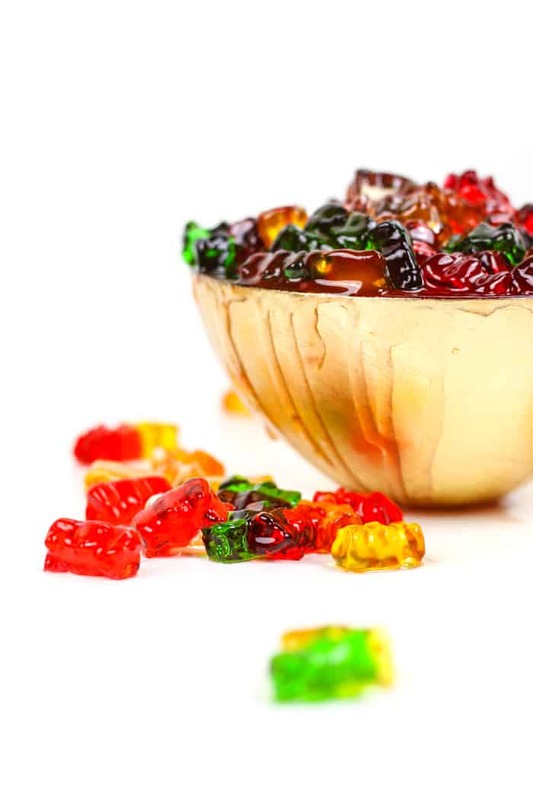 Alcohol Gummy Bears are easy, fruity and sweet. Make a big batch for a party or a small batch for you and your best friend. No matter what you choose, you can’t go wrong! I don’t know about you, but I really love gummy candy. I also really love a good cocktail, in case my extensive collection of cocktail recipes hadn’t tipped you off. 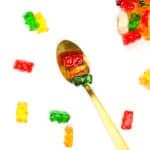 It should not be a surprise, then, that I really love Alcohol Gummy Bears. 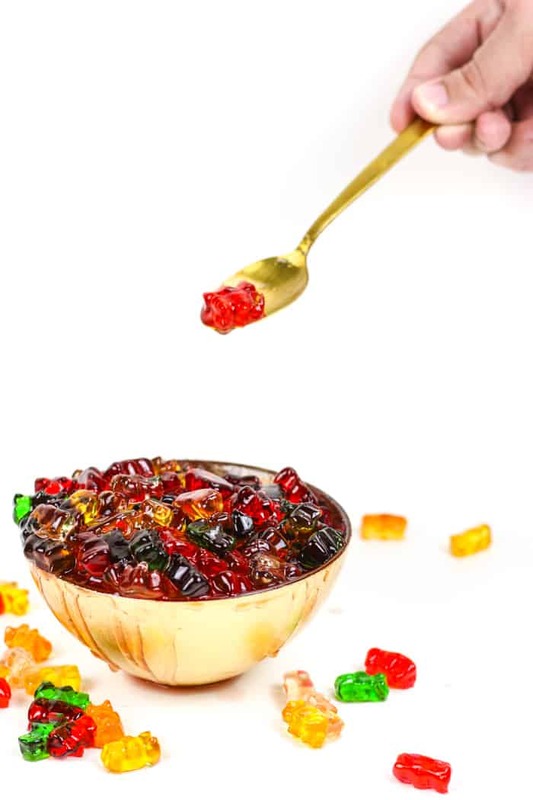 If you’ve never had Alcohol Gummy Bears, they are exactly what they sound like: gummy bears soaked in your favorite alcohol. 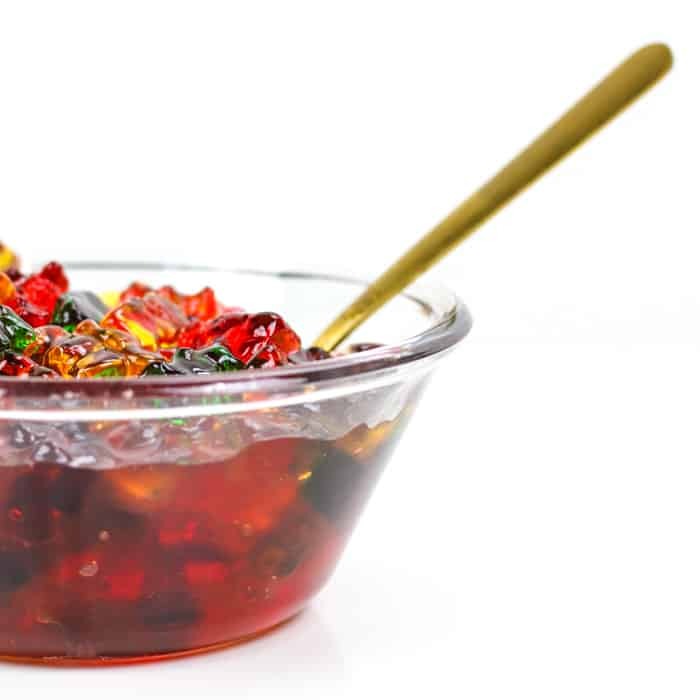 The gummy bears soak up the alcohol and become similar to, but even more fun to eat than, jell-o shots. 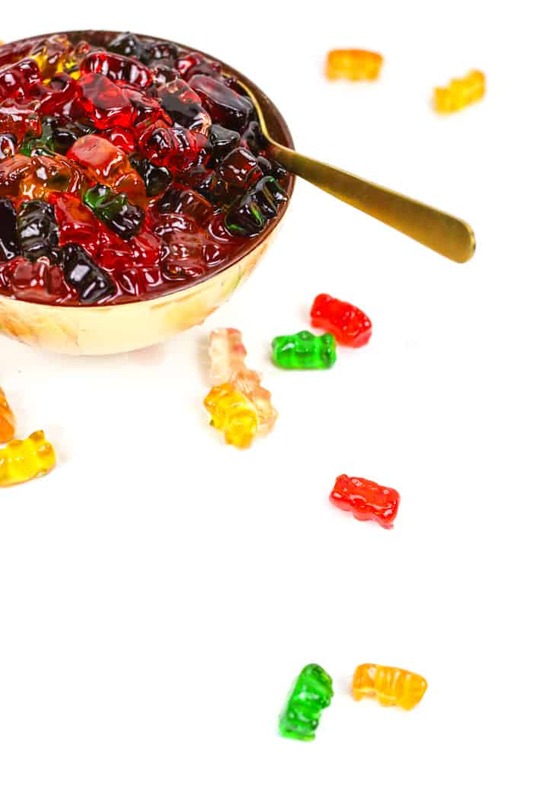 Alcohol Gummy Bears are perfect for a party. I really enjoy making them for bachelorette parties and poolside snacks, but you can make them for any fun occasion. If you’ve never had Alcohol Gummy Bears, you must try them. And they’re just about the easiest things you’ll ever make. HOW easy? 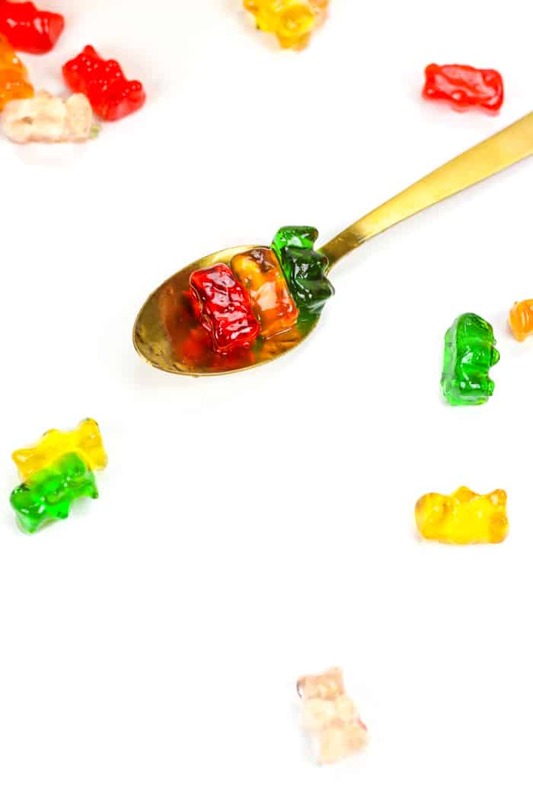 Alcohol Gummy Bears are so easy to make and customize, which means you can make as big or small of a batch as you want. Make them for a big party or just for a weekend of Netflix binging with your friends. 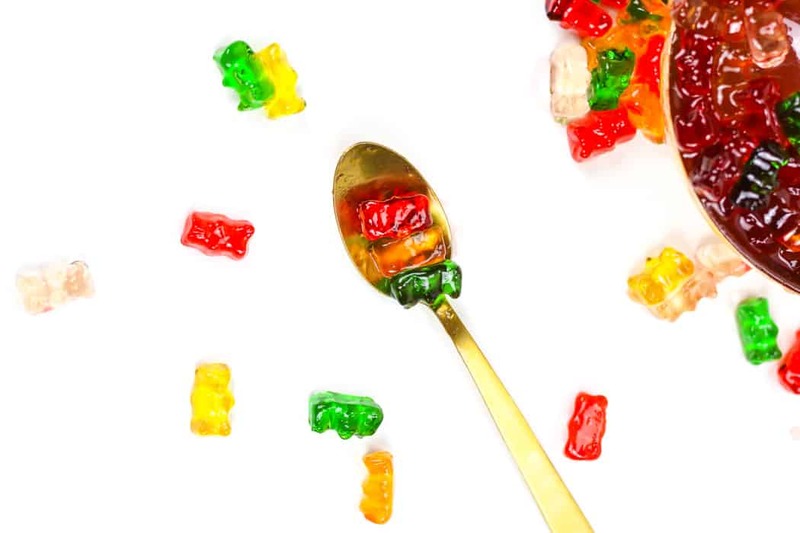 You don’t have to limit drunken gummies to just bears, though. 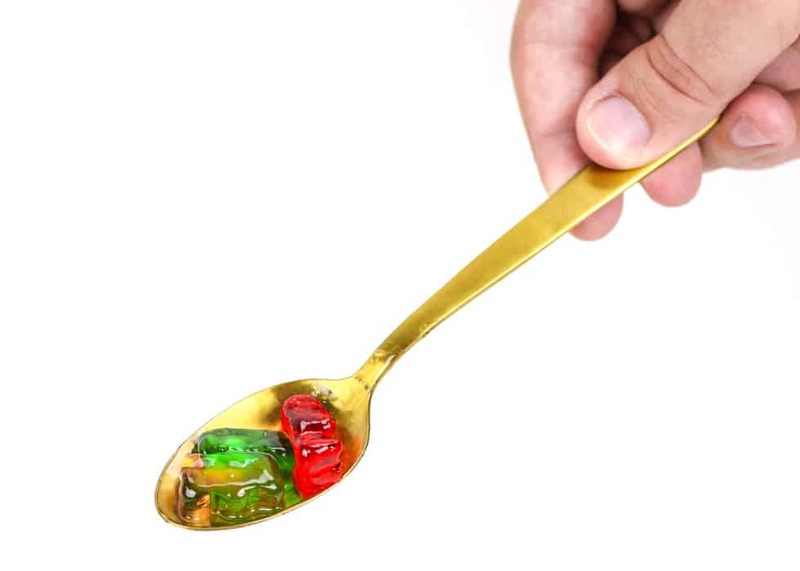 You can have boozy gummy worms or dinosaurs or whatever. Any gummy candy will work! 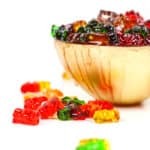 Soak alcohol gummies anywhere from 12 to 24 hours — they will only grow in size and soften a bit more the longer you soak them. I prefer mine on the 12 hour side, so that they’re still a bit chewy. 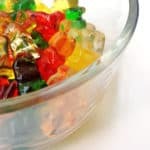 I made a big batch of Rum Gummy Bears for my good friend’s bachelorette getaway recently. I chose to soak mine in rum because it was the bride’s favorite, but you can go for any liquor you like best. A flavored rum or vodka would be really good too! I’m dying to try them with my Homemade Spiced Rum. 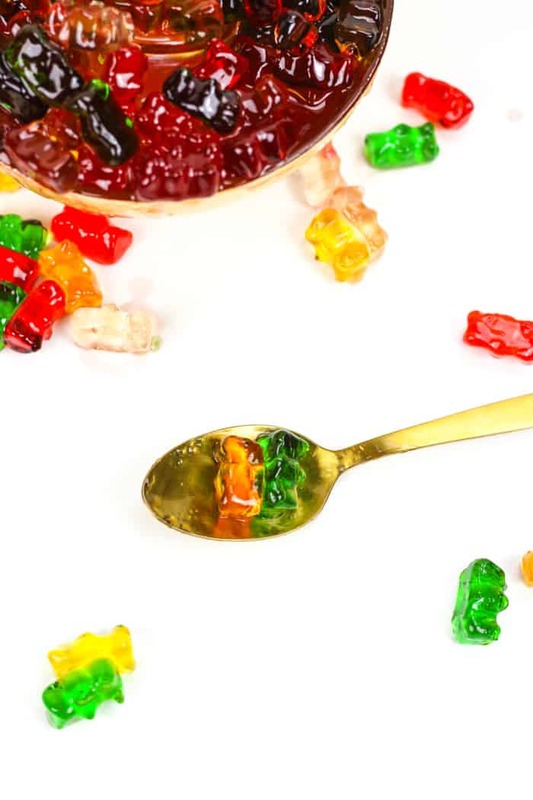 Vodka Gummy Bears are excellent, but whiskey and tequila would be great if they’re what you prefer. The gummies get bloated and puffy when they soak up the alcohol — all the better for a boozy treat. They can get sticky, so serve them with a spoon or toothpicks! You can even make mini versions of your favorite cocktails by getting creative with your flavor combos. I soaked those cola bottle gummies in rum once for mini rum & cokes! So good! 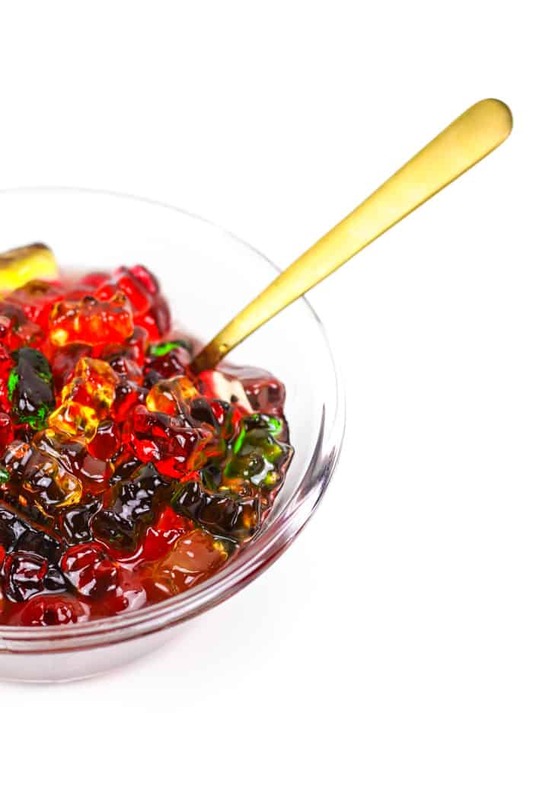 Try black cherry rum on lime gummy bears for mini Cherry Limeade Rum Slushies.